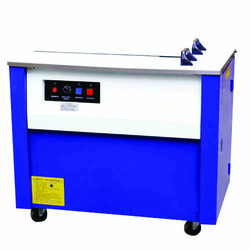 Leading Wholesale Trader of carton sealer machine, strapping machine and stretch wrapping machine from New Delhi. 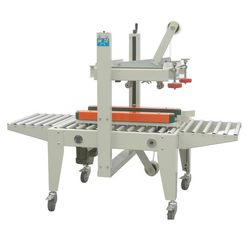 To fulfill the rising demands of the customers we are offering Carton Sealer Machine to the valuable customers. Due to its best quality it fulfils the need of our customer. Our customers can purchase the product from us at reasonable price. We made extremely good quality raw material to manufacture the products. Long functional span of the product make it demandable. Our company is highly rated in providing Strapping Machine to the clients. 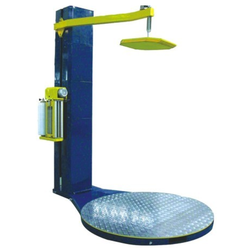 The Machine is available in various specifications. We manufactured this Strapping Machine by using good quality raw material. The machine is very easy to use.